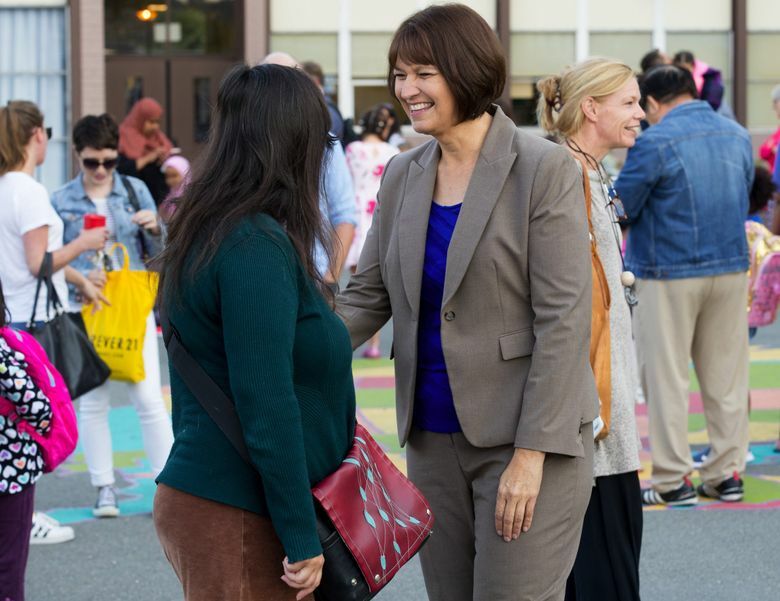 Even with one narrowly averted strike behind her, Denise Juneau's first year will progress in tandem with a period of financial uncertainty for Seattle Public Schools. 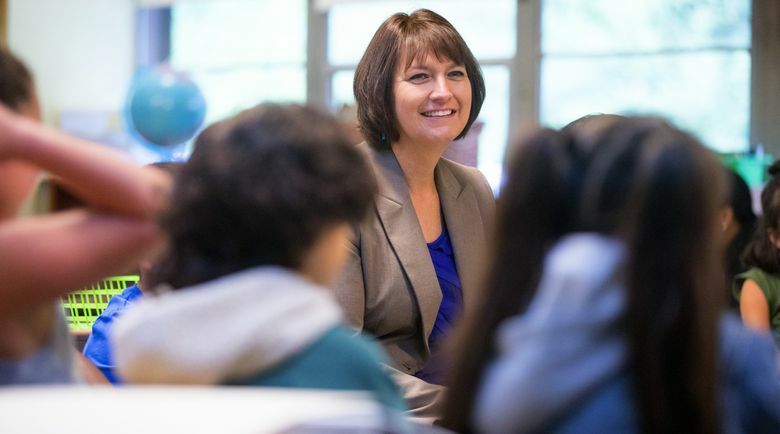 Based on her easy smile and lighthearted banter with children, teachers and journalists at John Rogers Elementary School, it would be hard to tell that Denise Juneau could have spent Sept. 5 very differently: in crisis-management mode, with no teachers to educate the 54,000 students in her charge. 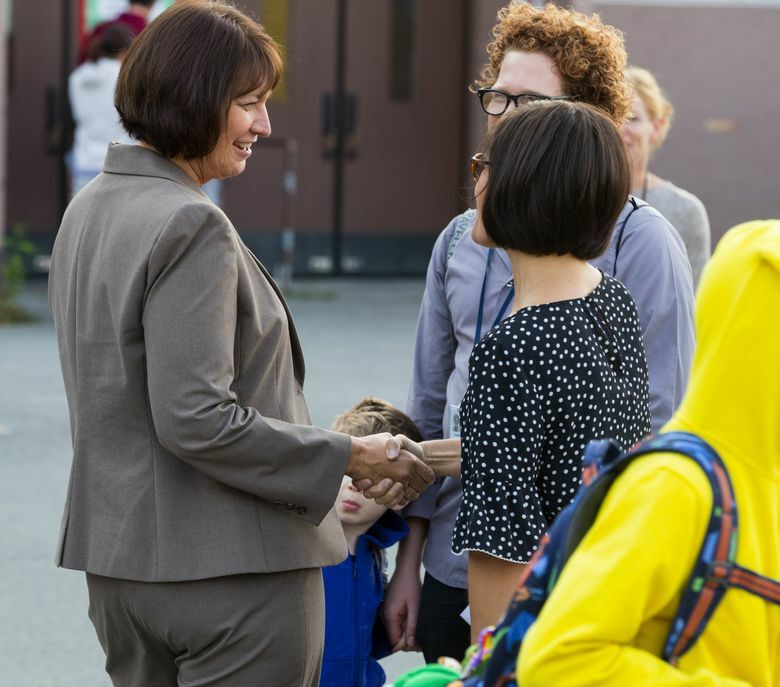 A little over two months into her tenure as superintendent of Seattle Public Schools, the union representing 6,000 of her employees authorized a strike. If management and labor hadn’t come to a tentative, one-year agreement recently, the beginning of her tenure would have been marred by a walkout — and a delay to the start of the school year. Juneau was not present during bargaining this summer, instead opting to receive updates from her office and the district’s negotiation team, as her predecessor, Larry Nyland did. She had faith that the two parties — who opted to use a collaborative approach to negotiations that one bargaining team member likened to a series of “long talks” — would try their hardest to start school on time. And they succeeded. But even with one narrowly averted strike behind her, Juneau’s first year will progress in tandem with a period of financial uncertainty for the district. 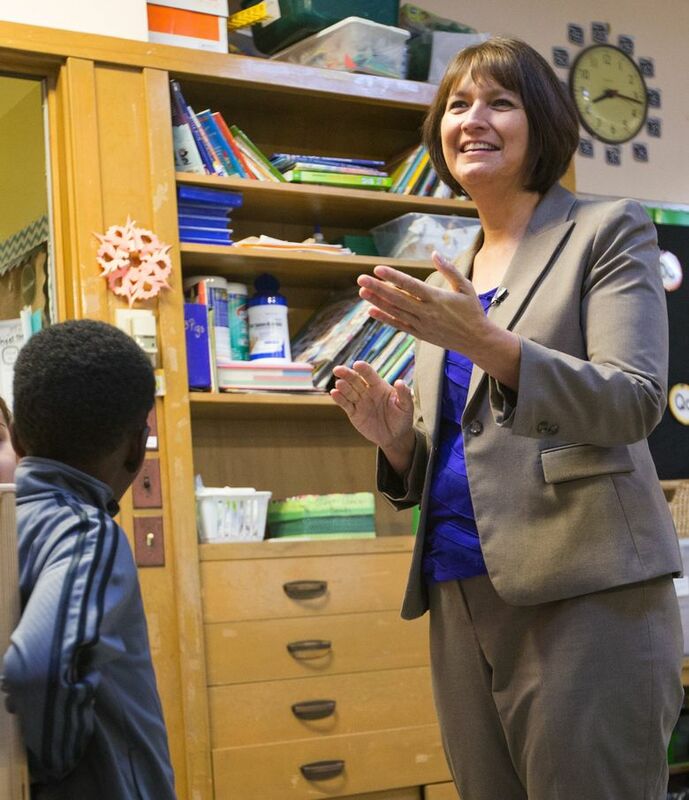 With two critical levies up for renewal in February 2019, a decades-old racial achievement gap and a teacher contract whose sustainability may depend on getting more money from the state Legislature, there will be plenty of challenges ahead in her inaugural year. School districts across the state also had a chaotic start to the year because of a legislative package that reopened teachers’ contracts for negotiation. Teachers in Bellevue, Lake Washington, and Snoqualmie Valley schools soon will see their paychecks increase by as much as 14 percent to 25 percent. And on Wednesday, teachers in Centralia, Puyallup and Tukwila school districts were on strike. In Seattle, the tumult came just as Juneau was settling into her new gig. 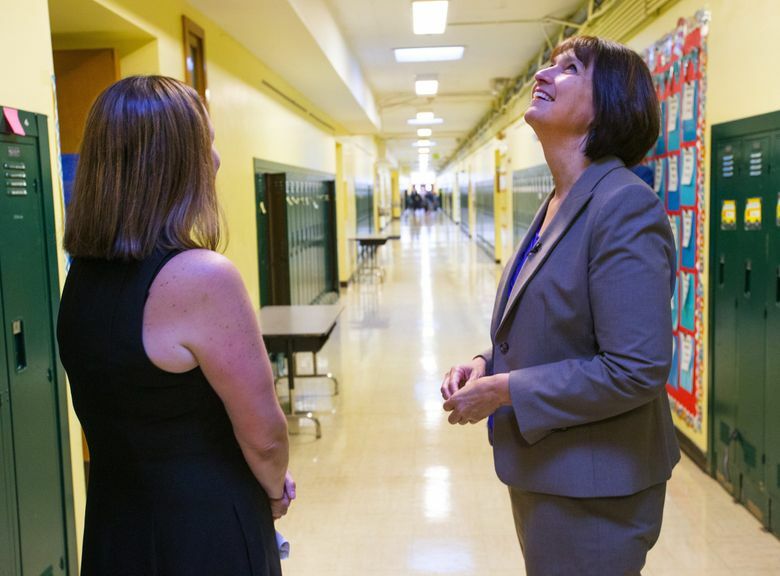 “She has an impressive record, and some macro policy experience,” said Kenneth Wong, an education professor at Brown University who has advised superintendents in large urban districts. 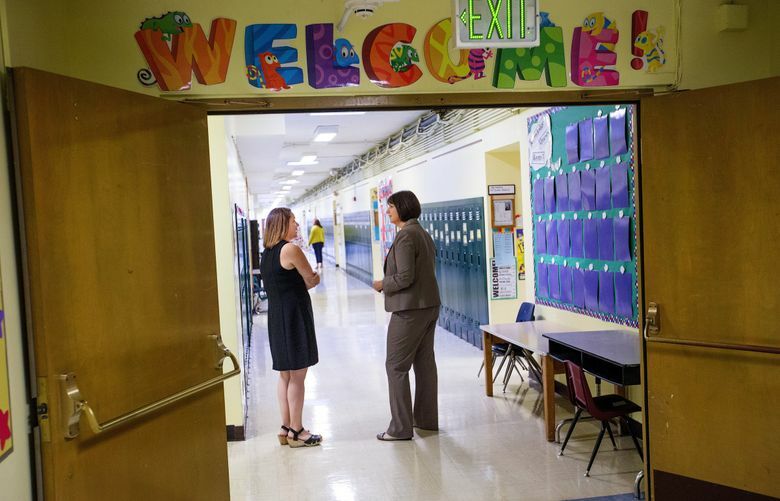 Radical changes aren’t necessary for a superintendent’s success in her first year, Wong said, but she must demonstrate that she can build relationships and put her ideas into action. While serving two terms as state schools chief in her home state of Montana, Juneau oversaw an agency with a $1 billion budget. Early in her tenure, she launched an initiative called Graduation Matters that has been credited with raising the state’s graduation rate from 81 to 86 percent from 2009 to 2017. There wasn’t as much defined success with Schools of Promise, another Juneau program launched in 2009. The federally funded grant program sent money to Montana’s lowest performing schools — all of which were on Native American reservations. (Juneau is an enrolled member of the Mandan Hidatsa Arikara Nation, the first Native woman to hold public office in Montana and the first Native superintendent of Seattle Public Schools.) 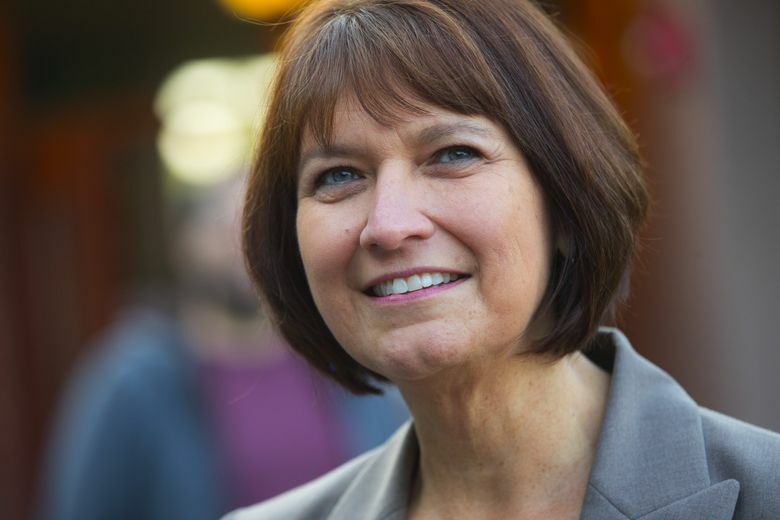 She told The Seattle Times in April that she was proud of the variety of people engaged in the effort, including tribal councils and union members. 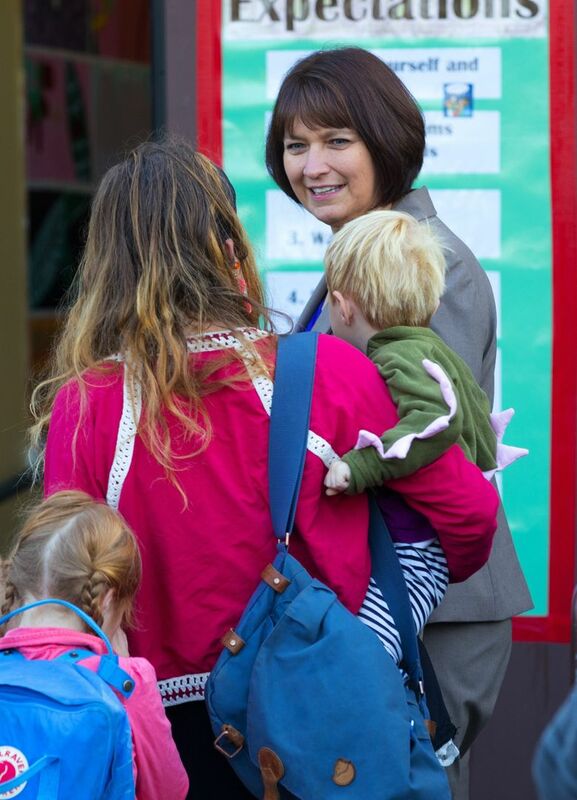 Her first few months of the school year in Seattle will be spent on an 11-stop listening tour, a goal listed in the Seattle School Board’s draft edition of her evaluation rubric. Her entry plan for the next year places a heavy emphasis on engagement — one of the goals is to create a Community Engagement Advisory Committee. Another is to ensure voter confidence. The district projects a dim financial future, one that could be hastened by a failure to renew local levies for its operations and capital projects. Even if the levies do pass, beginning in January 2019, the state will automatically cap local property-tax collections that districts historically have relied on to cover the difference between their actual spending and the revenue they get from the state. That levy lid, Seattle school officials projected last month, will result in a nearly $44 million budget shortfall in 2019-20 and more than $68 million two years later. “To make up the budget shortfall each year, the district will likely have to reduce staffing and look at making cuts to programs,” Seattle Public Schools said in a statement in August. An extra $45 million budget surplus for this school year will help pay for the 10.5 percent raise promised to union members in the recent tentative contract, which is estimated to cost about $57.6 million. It’s unclear, though, how sustainable that raise will be. Phyllis Campano, president of the Seattle Education Association, said on Wednesday that if the union and district can’t lobby the Legislature for more flexibility on the levy swap, there could be layoffs at the end of the school year. The district did not immediately respond to requests to confirm that the deal could potentially trigger layoffs. Chris Reykdal, Washington’s state schools chief, told The Times last week that he would push for flexibility on the levy lids because he believed it would harm district budgets. But legislators indicated a future bailout is unlikely. Sen. Christine Rolfes, D-Bainbridge Island said last week that the Legislature shouldn’t be micromanaging local negotiations. “It’s their responsibility to have stable budgets,” she said. Juneau stepping into this office also represents a new chapter for the School Board. With the exception of Betty Patu, Juneau is the first superintendent that current Board members have hired. Wong said this can bode well for a new superintendent, since the two can grow together. Juneau is the city’s third schools chief in six years — Wong said high turnover in superintendents is usually a sign of a poor relationship with the district’s governing board. With Juneau’s arrival, Seattle School Board member Rick Burke said he’s looking for “clear, positive” improvements for students. Seattle Times staff reporters Paige Cornwell, Joseph O’Sullivan and Neal Morton contributed to this story.